The story is based loosely on the events of Judges 11 where Jephthah (Yeptha) promises to sacrifice the first thing he sees upon his return home for victory over his enemies. The first thing, he sees his daughter and only child. So one might expect that the story to be told from the father’s perspective and involve his internal struggle keeping such a horrible promise. This is however an installment of the Zombie Bible and Stant Litore has a way of turning the story you know into something beautifully different. Something powerful. Jephthah’s daughter is marked for death and flees to the hills where she has to fight for her life from the unburied dead (zombies). She fights off the dead knowing that at any moment, her father could appear with his stone blade in hand to take her life on the sacrificial alter. Through the course of her struggles, she remembers the songs of her mother and how she stood again the unburied dead with only a stick. 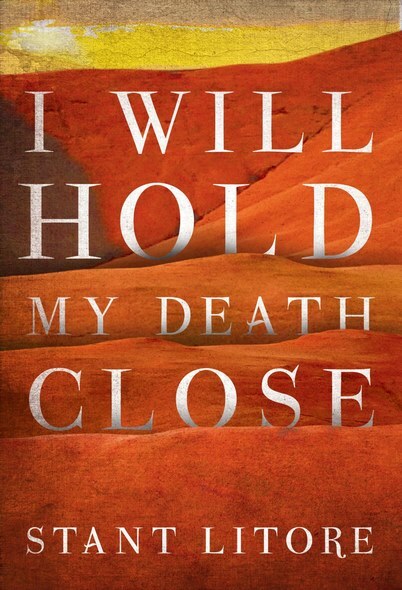 She fights to keep her death close and her own. The centuries to come will not remember her name. But generations of young women will climb the hills to remember her. Litore once again proves that he is a master storyteller. This story didn’t let me go for a moment and literally left me grasping for breath at end. He has taken the story of Jephthah’s daughter and elevated beyond the scanty lines in Judges 11 to something incredibly powerful. No matter what your faith or spiritual path, there is something that you will find to love in this book. I really am in awe of Litore at this moment and can’t wait to see what he writes next.